EVA Vacuum Glass Laminating Machine is a equipment specially designed for manufacturing laminated safety and decoration glass with Ethylene-vinyl acetate EVA Interlayer Film. The EVA Vacuum Glass Laminating Machine uses the silicone vacuum bag to make the pre-laminated glass is processing in the vacuum condition.It also possible to laminating EVA Interlayer Film with silk,paper, calligraphy and painting, ultraviolet radiation unilateralism film, switchblade film and so on. All kinds of art glass, decorated glass, privacy glass, safety glass and solar panel can be processed in the EVA Vacuum Glass Laminating Machine. Compared to autoclave producing line for Polyvinyl Butyral PVB Interlayer Film, the EVA Vacuum Glass Laminating Machine is much easier to operate and less cost to build., and more flexible and convenient for the designers and glass manufacturers. It is a kind of two-part room temperature vulcanized polysulfide sealant with high performance especially formulated for insulating glass. This sealant has excellent elasticity, heat gas penetration and adherent stability to various glasses. 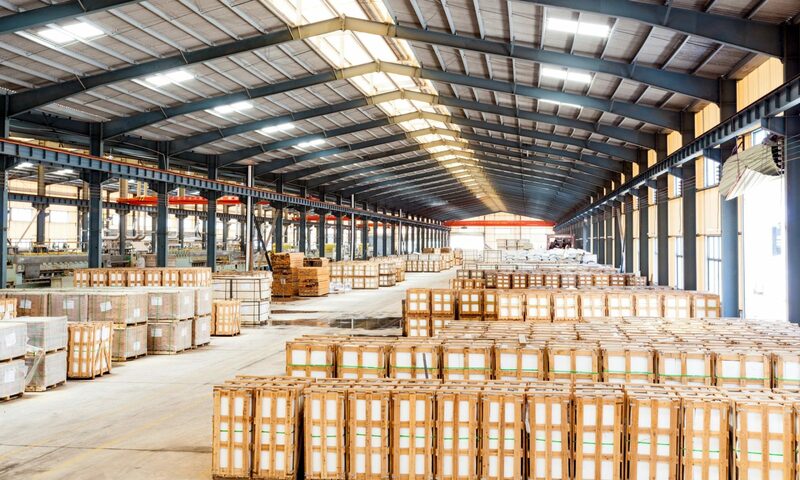 Insulating glass is a kind of energy-efficient material with various functions of soundproof, heat-resistant, anti-frost, and anti-fume, etc. It is widely used as the wind shields in construction, trains automobiles and the door glasses in refrigerators and freezing cabins. The property of CNC-998 is certificated by JC/T 486 -2001standard <Elastic Sealant for Insulating Glass>. 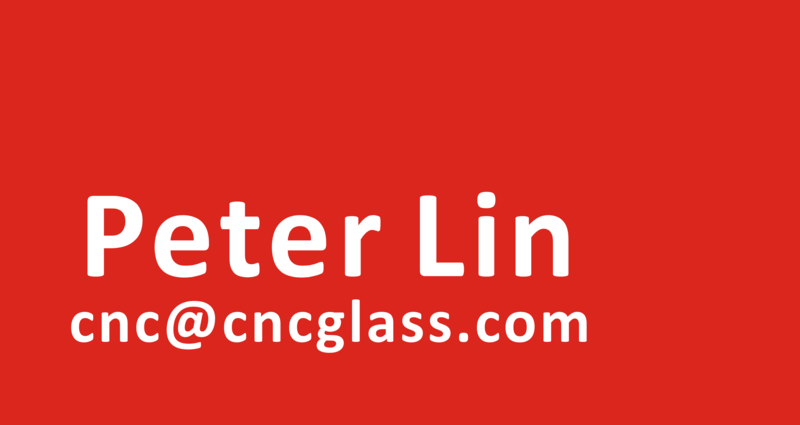 CNC-998 is certificated by GB/T11944-2002 standard -<Insulating Glass>. 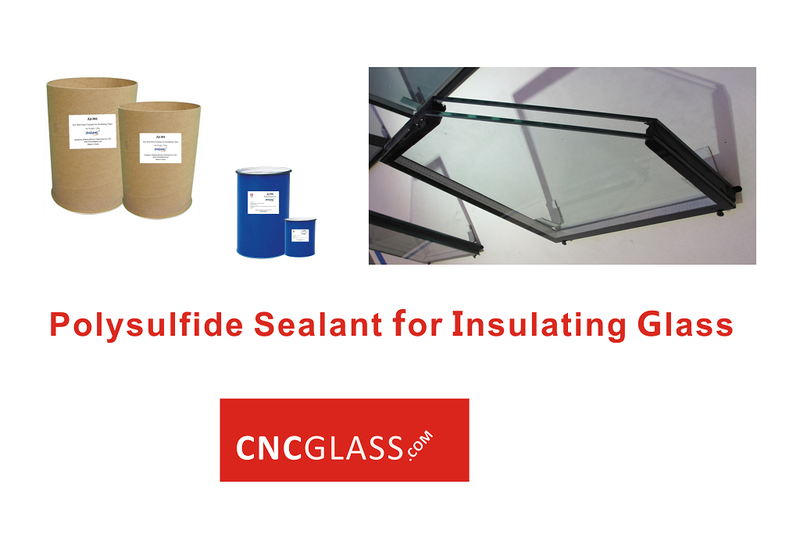 CNC-998 Polysulfide sealant is specially designed for insulating glass. 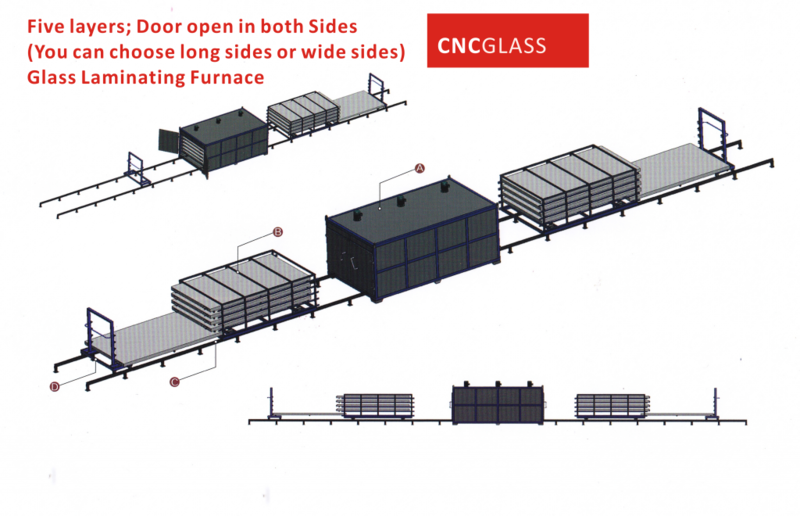 1-Two parts of CNCGLASS CNC-998 packaged respectively of composition A (basic gel) and composition B (curing agent), are mixed together according to the ratio of A: B=10: 1 before application. The curing rate may be modulated by changing the weight ratio of composition A to composition B over the range of 12:1 to 8:1 according to different environment conditions. 3-The surfaces of insulating glasses must be dry and clean. 4- CNCGLASS CNC-998 should fill the joints completely which need to be caulked during the course of making insulating glass. 5-Gun mouth should be assured to move along the same direction at uniform velocity to make the joints full of sealant and prevent the gas bubble production due to moving too fast or back and forth in the method of using special extrusion machine. 6-The sealant overflowing the joints should be pressed back at once by spatula to make the sealant contacting with the sides of the joints completely and smooth the surface of the joints along the same direction. When stored at or below 27℃ in the original unopened containers, this product has a shelf life of 12 months from the date of production. Avoid direct contact with food and cosmetic. Avoid prolonged skin contact with uncured sealant. The uncured sealant should not contact with eyes and mouth. If sealant gets into eyes, flush with water. See physician if necessary. Ensure good ventilation if used indoor. There is EVA film for laminated glass that it can be processed at 80 degree ºC . After we made many tests, we proofed that the EVA film processed at 80ºC don’t cross-link at all. If the EVA film don’t cross-link at all after heating , how can we trust the laminated glass’s safety properties? We ran TGA (Thermogravimetric analysis) experiments and see what are the results. First, we cured a 10x10cm sample of EVA-80 between two glass sheets. The heating profiles were at 80°C-120 minutes. How do we get the results of gel content test? We weighted a 4x4cm cured EVA and placed in toluene overnight (16 hours). Then the sample was fully dry (one hour in a fume cupboard and one hour in vacuum oven at 100°C) and weighted again. With the weight loss was calculated the amount of gel content. The first samples we ran (80°C-120minutes) were fully dissolved in the toluene solution overnight. We saw that behaviour before with an EVA thermoplastic, with no cross-linking. So, for our experiments and previous experiences, EVA-80 did not cross-link at all at 80°C during 1.5 and 2 hours. All our experiments did not show any cross-linking level. After several analyses with different techniques (immersion in toluene and DSC) we got the conclusion that EVA-80 does not cross-link at all. It is just behaving as a thermoplastic. So it is not thermally and chemically stable, both properties are important to safety laminated glass to pass the European certificates for a architectural commercial product. Hope this is more clear explanation. If you require more information, please feel free to contact us.